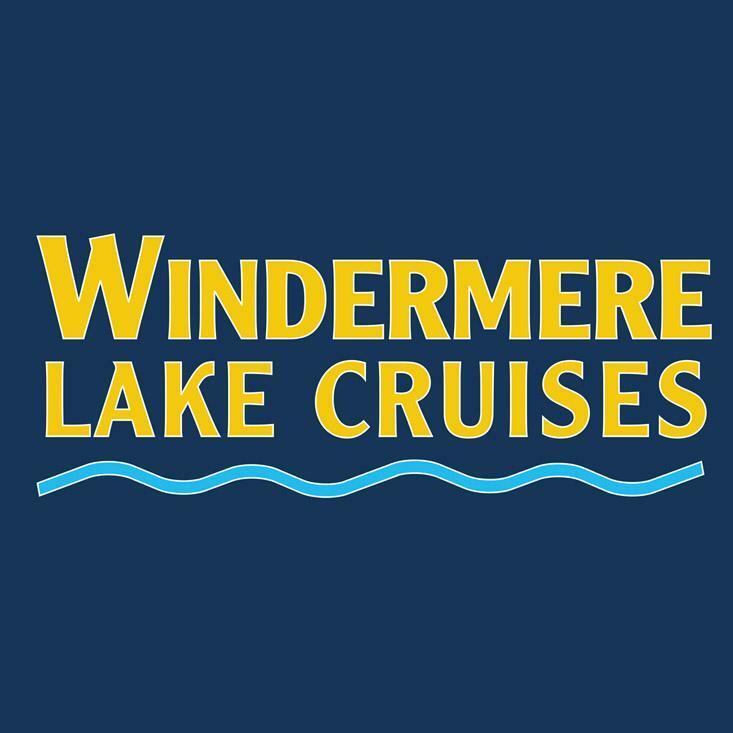 Enjoy a great cruise on Windermere. Take in the spectacular lakeland views from England's largest lake. Apply here for a Freedom of the Lake ticket with Windmere Lake Cruises. This entitles a family (2 adults up to 3 children aged 5-15) 24 hrs unlimited travel on any of their scheduled sailings. Windermere Lake Cruises is the most popular attraction in Cumbria. Windermere is England’s largest lake, in the heart of the Lake District. No matter where you start your journey, be it Bowness, Ambleside or Lakeside, the spectacular voyage gives the traveller magnificent views of mountain scenery, secluded bays and the many wooded islands. Add to this the opportunity to break your journey with some fantastic local attractions and you have the makings of a perfect day out.